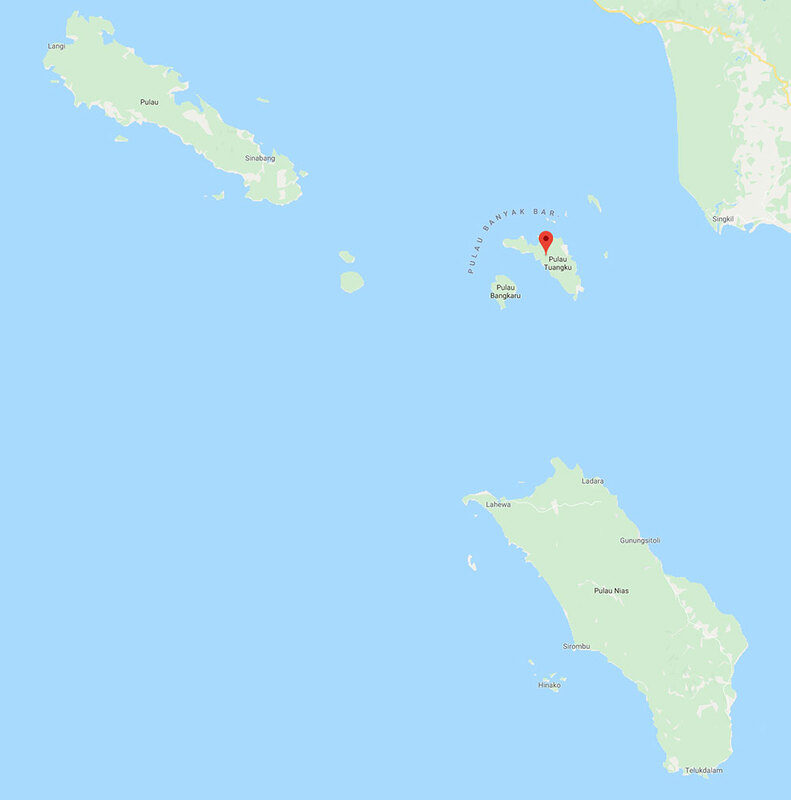 About a hundred miles to the west coast of Sumatra lies the Banyak’s archipelago. 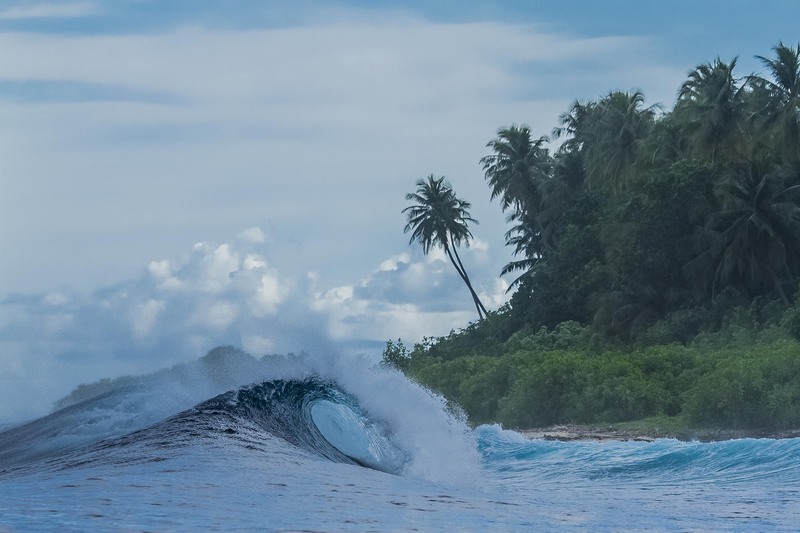 It doesn’t leave much to envy surfwise from its neighboor, the Mentawais. With plenty of world class surf spots and the crowd factor way smaller, it is the option for the surfer who want to be off the beaten track and score high. This archipelago is host of some incredible waves, many only accessible by boat. 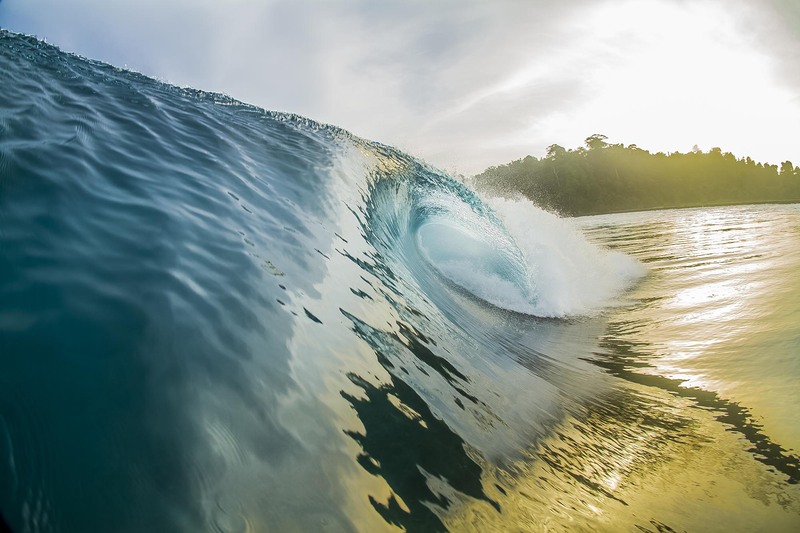 You will surf the incredible Banyak Islands with Treasure Island rights, Bay of Plenty Rights & Lefts and several others. 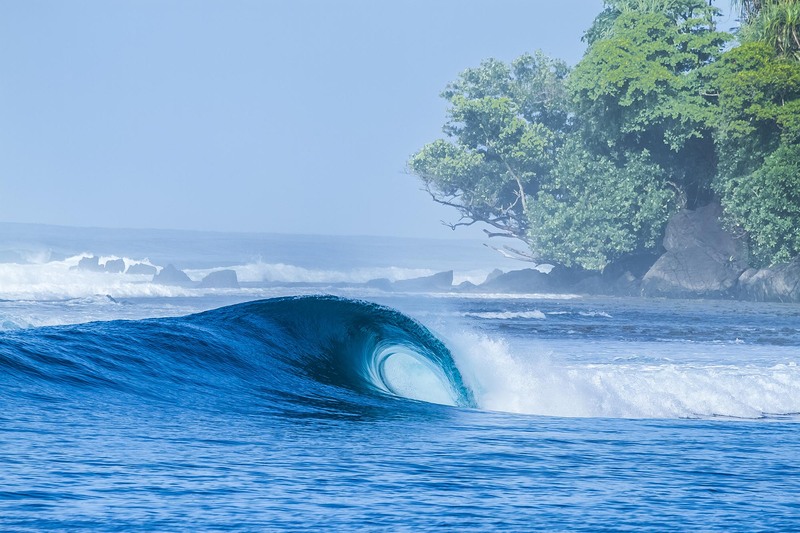 Depending on the forecast available during your trip, the surfguide in charge may choose to sail south and you will have also the opportunity to explore some secret spots in Nias and the Hinako Islands world class waves ASU, Bawa and more. for beginners to advanced skilled surfers. Also known as Treasure Island, this wave provides a long run with three tube sections. Requires a large swell and is a friendly wave with easy tubes and some challenging sections. This fun wave breaks on a perfectly shaped semi circle reef and offers extremely playful walls and tubes. Mid to high tides and moderate to large swell needed to get it good. Great for intermediate surfers or experienced ones who want to let loose. 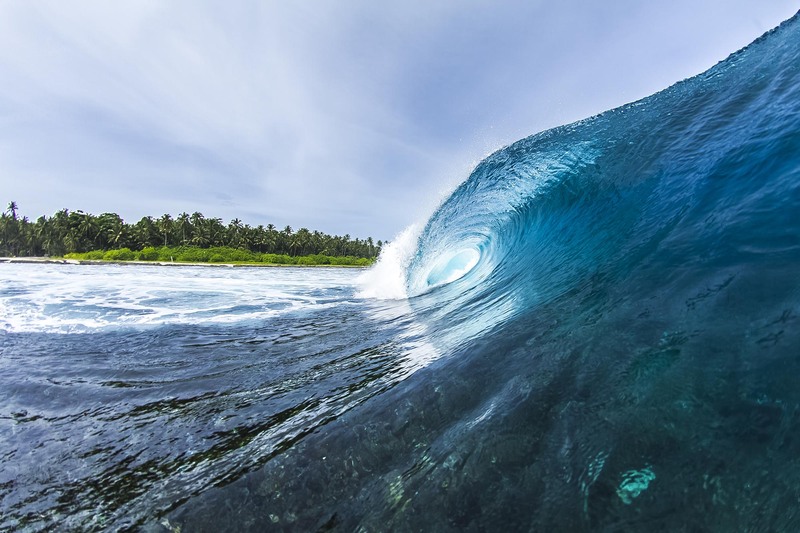 At the northern tip of tiny Asu island you will find this impressive long and barreling wave on top of a shallow reef. Speed is essential to make some of the pinching sections and it gets heavy at size, which it handles with ease. It requires the exactly opposite wind conditions of Bawa to work with perfection. Its a challenging, powerful wave for chargers. The location, way out into the Indian Ocean, picks up more swell than anywhere else and transforms a solid SW swell into round, cavernous pits through the inside bowl section. Although surfing is the main activity in our surf trips, there are many other things to do during your journey. 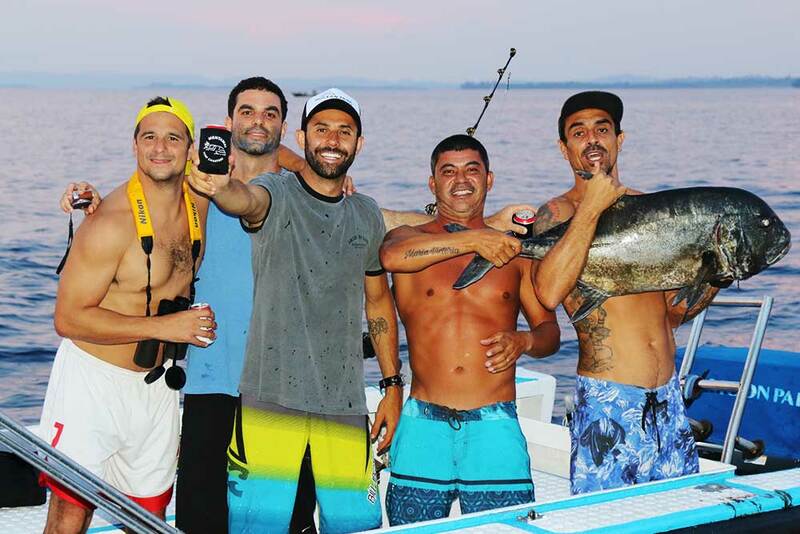 The islands have plenty tasteful fish swimming around and some exciting catches always happen during the trip. These islands are one of the most stunning locations on earth, most of them with beautiful white sandy beaches and coconut trees surrounded by crystal clear waters, live coral reefs and a large variety of marine life, offering that perfect set-up for a snorkeling, stand up paddle or just explore the beaches between surf sessions.